Almost one in four small businesses expect double-digit growth in next six months, despite forecasting tough economy. Small business remains the most optimistic segment in the Australian market, despite the majority of operators forecasting challenging conditions in the next six months. New Commonwealth Bank (CBA) research reveals that almost one in four SMBs are expecting double-digit growth over the next six months - the most positive response comparable to all other business segments. Findings report that this is despite 64 per cent of SMBs expecting conditions to "plateau or decline" over the same time period. CBA undertook a comparative analysis of the current outlook of small (under $1 million in turnover), medium ($1 million - $50 million), and large ($50 million+) businesses on economic factors, growth prospects and business development priorities. Results show that more than half of Australian small business owners believe they are "well positioned" for growth and are more likely to place greater emphasis on growth initiatives, while large businesses are focusing efforts on cost management. 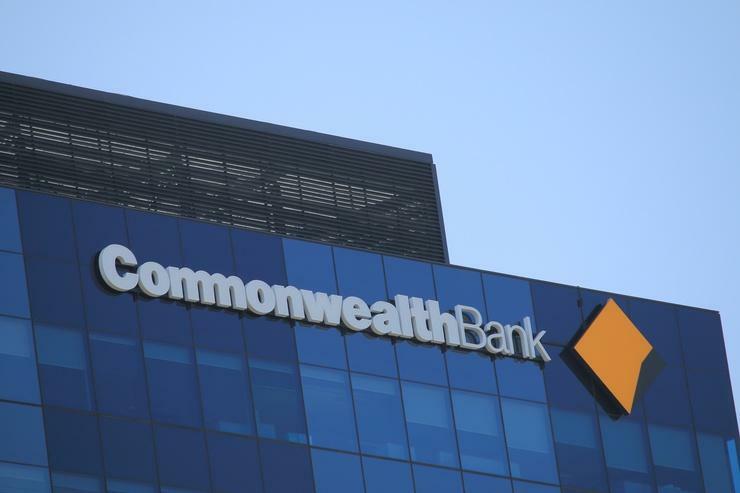 “What is clear is that these different business sectors have varying priorities and their response to expected market conditions isn’t consistent,” Commonwealth Bank general manager small business, Karen Last, said. According to the bank, the confidence may reflect positive spending trends across the Australian economy. In September, the Commonwealth Bank Business Sales Indicator (BSI) – a measure of economy-wide spending – recorded its strongest gain in 17 months in trend terms. In October, the BSI lifted by 0.4 per cent in trend terms, matching the gain in September - it was the biggest back-to-back increase in spending in nine months. The research also found sales and marketing activities are the top priority for small business owners, while medium-sized businesses ranked customer experience and service as their main focus. Large businesses said tech-driven productivity was paramount. According to CBA, large businesses are more prepared for economic change than their small business counterparts, with 91 per cent agreeing their business has a good understanding of market conditions and competitive threats, compared with 73 per cent of small businesses. However, the research revealed only a third of large businesses express concern about economic conditions affecting their business performance. Additionally, small business owners are less likely to think they will be able to use global economic conditions to lift their profits in the next six months (16 per cent of small businesses, 20 per cent of medium and 35 per cent of large). The survey data showed that the smaller the business, the more likely they are to agree that their cost management is well controlled. However, small businesses are the least likely to agree that they have healthy levels of debt and a well-defined business strategy. “Our findings indicate the majority of small business owners have a good handle on cost management, which would contribute to their overall sense of confidence about the potential for business growth over the next six months,” Last said. Survey results also showed a significant difference in a typical working week between small and medium businesses. While small and medium businesses claimed they work too many hours, the research found that it is actually big business decision makers who are working more than 40 hours per week compared with only half of small business owners. At the same time, research from CBA earlier this year found 44 per cent of small businesses think they do not spend enough time on personal wellbeing and development.